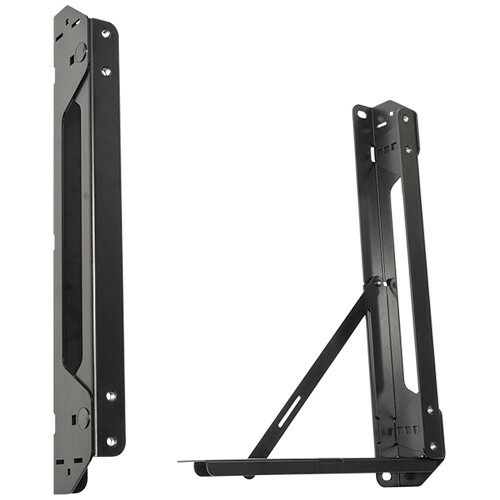 The Chief FCA113 FUSION CPU Extender Accessory is designed to allow you to install a CPU or media player behind your screen mounted with a Chief FUSION-series mount. It will support equipment up to 5" in depth and up to 30 lb. The FCA113 adds 3 to 5" of depth to your installation in 1/4" increments and is TAA compliant. It offers tool-less shelf removal to increase ease of maintenance. Box Dimensions (LxWxH) 21.0 x 20.0 x 4.6"